Legendary artist and popular music icon, Paul Anka, is set to return to Mohegan Sun Arena to perform on Saturday, October 21st at 8:00pm. The Killers are hitting the road this summer for a U.S. tour and will be making their way back to Connecticut for a live performance in Mohegan Sun Arena on Thursday, July 21st at 8:00pm. 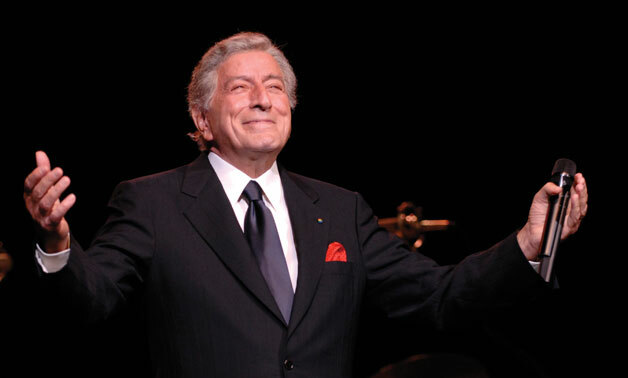 Mohegan Sun proudly presents TONY BENNETT, the 18 time Grammy Award-winning musician whose music spans over six decades, on Friday, April 1st at Mohegan Sun Arena.